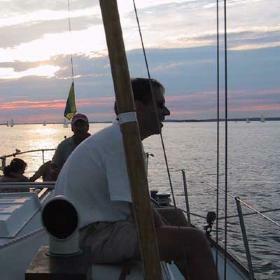 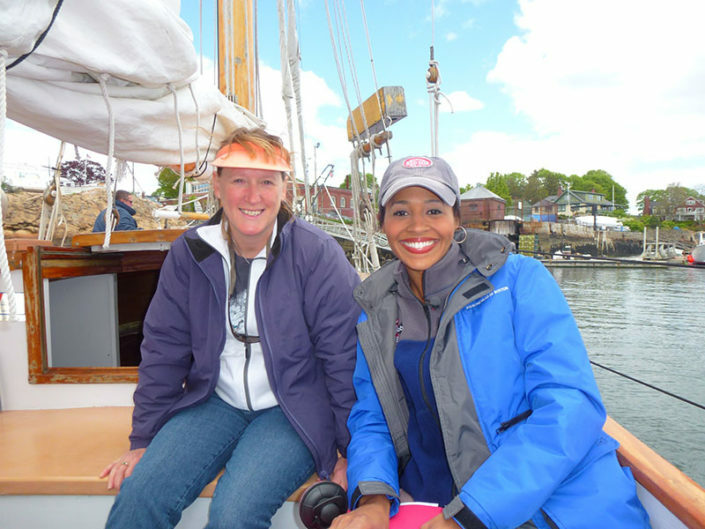 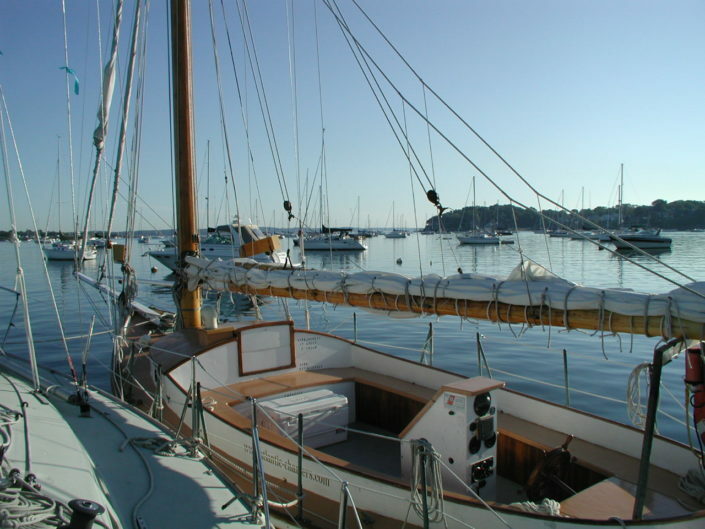 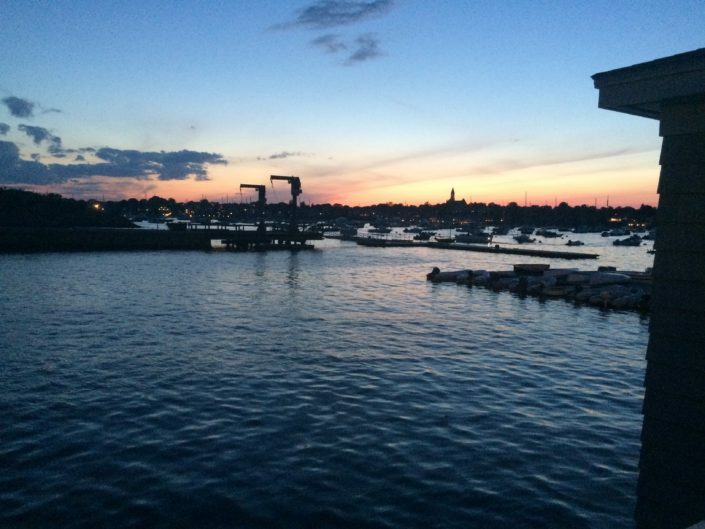 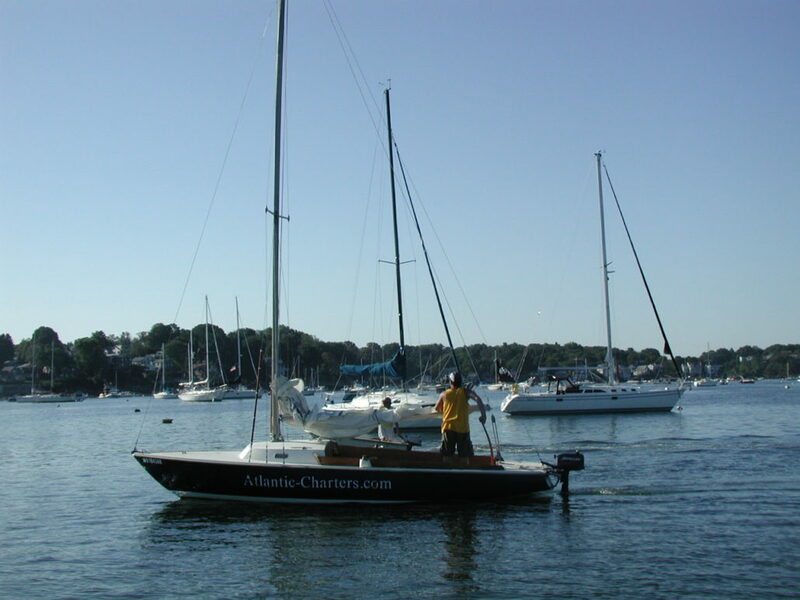 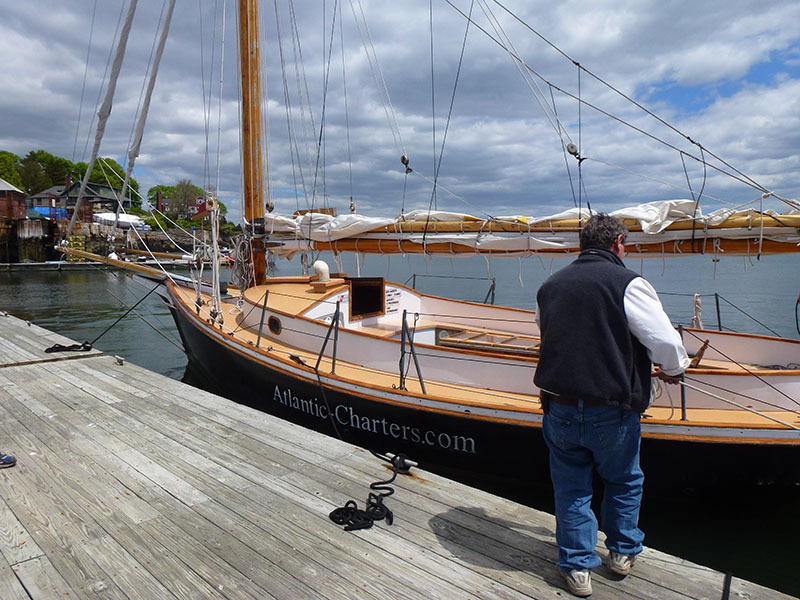 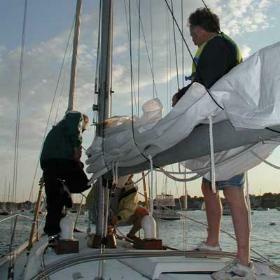 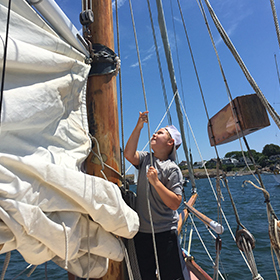 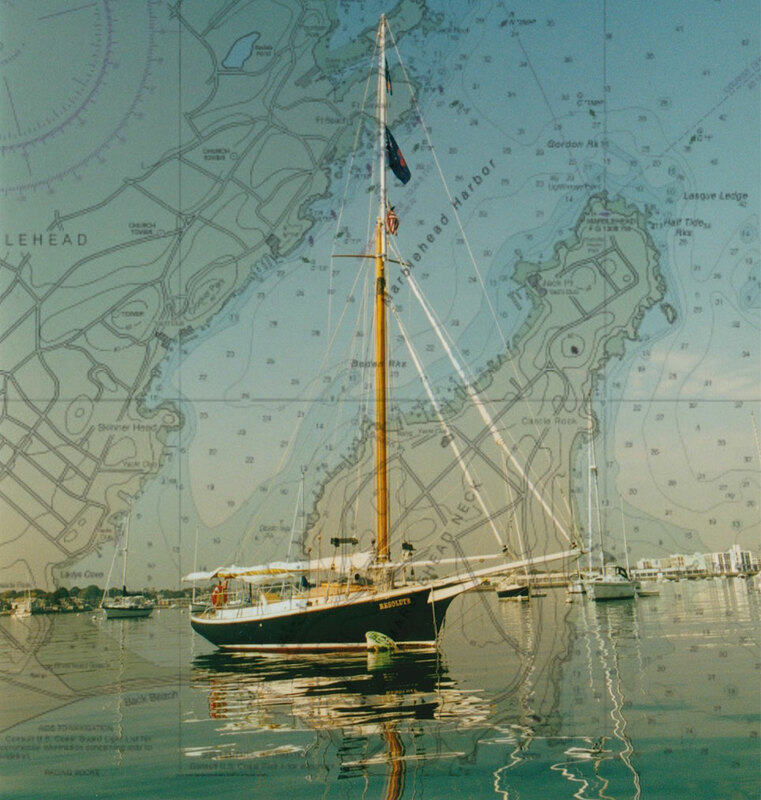 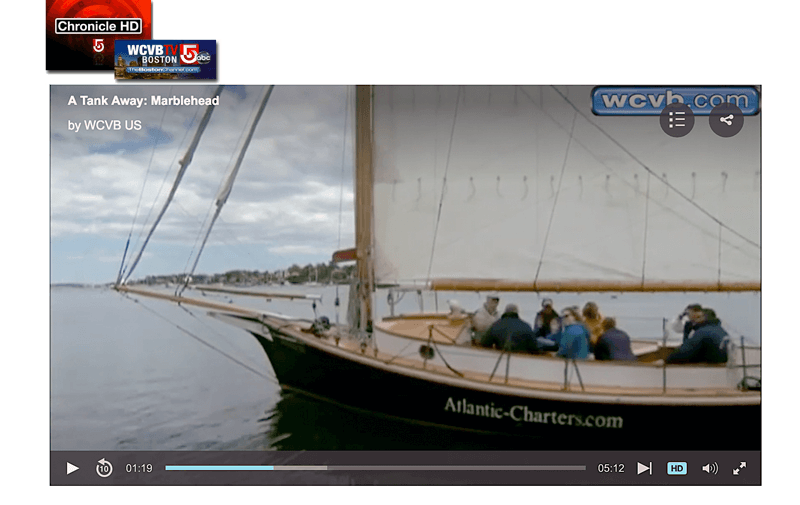 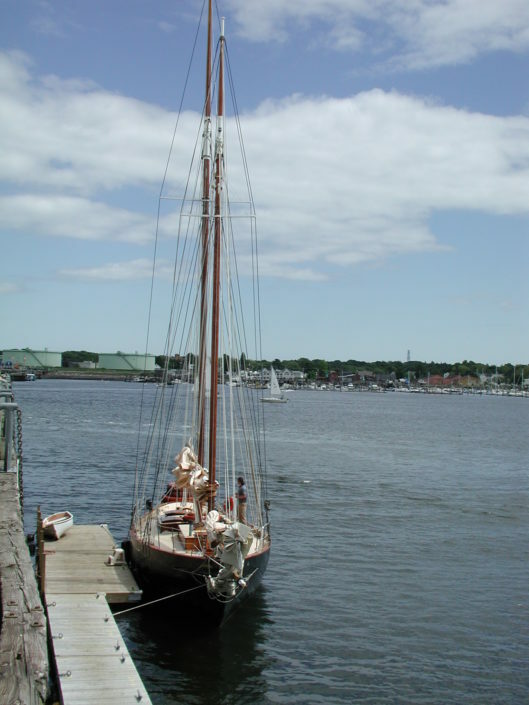 Enjoy Sailing in Marblehead this Summer! 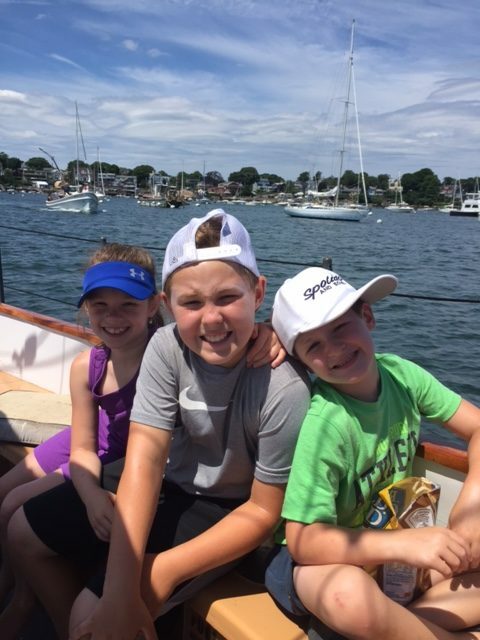 There is no better way to celebrate special events and important milestones than with a beautiful chartered sailboat cruise! 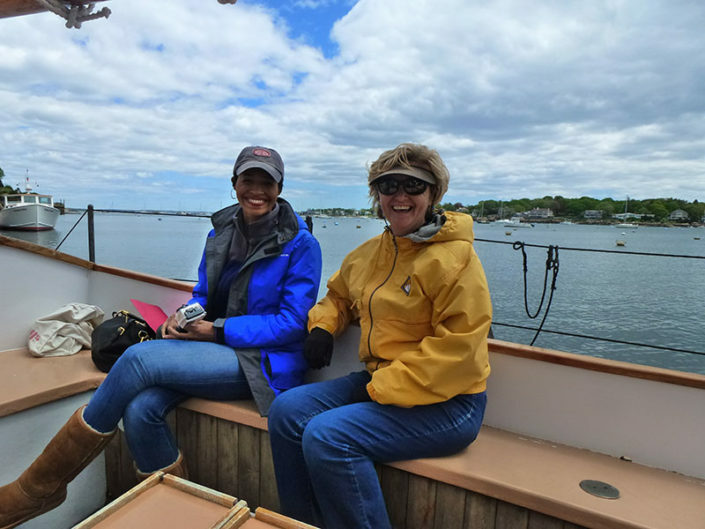 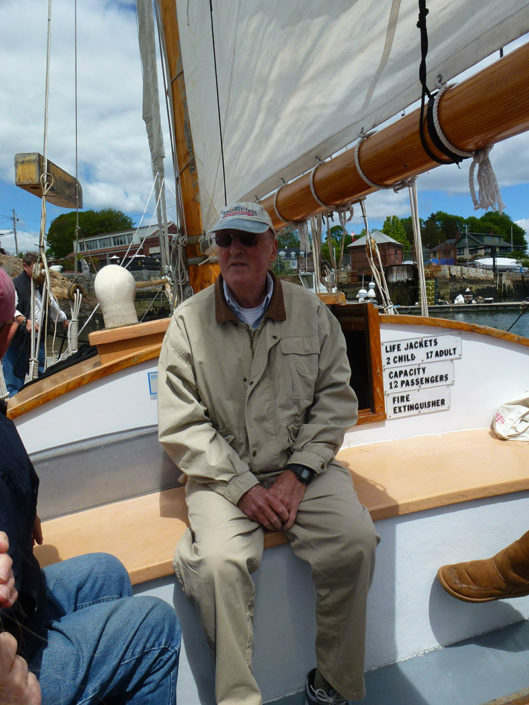 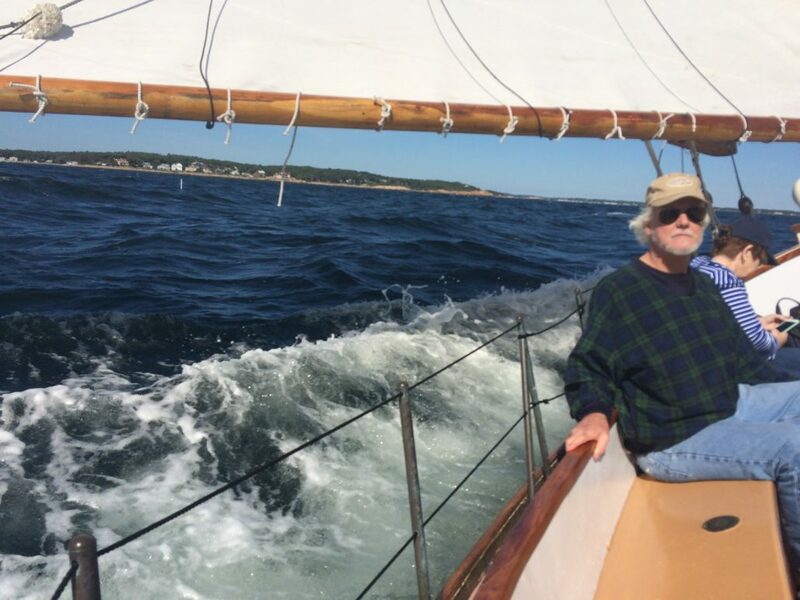 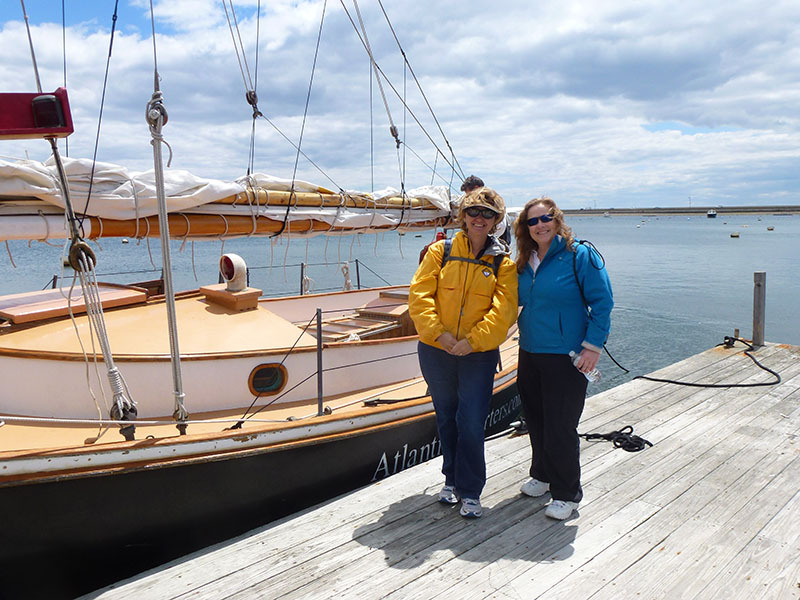 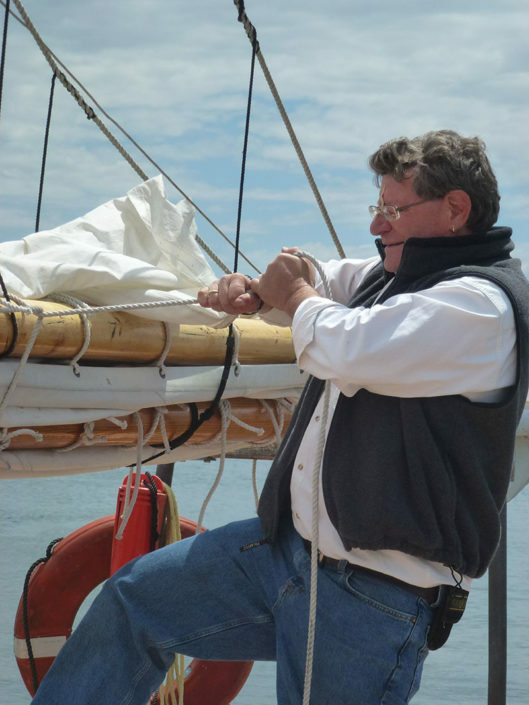 Atlantic Charters is ready at the helm to take your friends, family and associates for an enjoyable and exciting sail around the harbors of the North Shore and Boston.